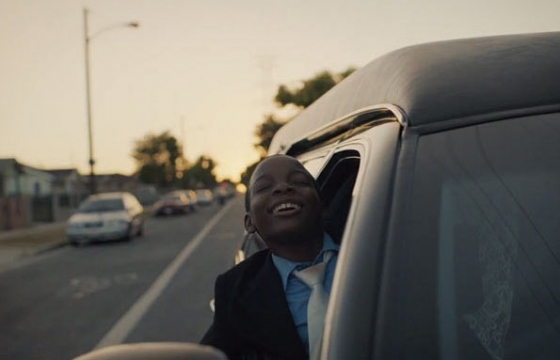 Hiro Murai is the director behind some of our favorite music videos of the last few years, including Earl Sweatshirt's "Chum," Frank Ocean's "Forrest Gump," St Vincent's "Cheerleader," amongst others. As part of the Pitchfork Director ID series, Hiro talks shop and craft about making videos in the YouTube era, as being influenced by Ron Mueck. 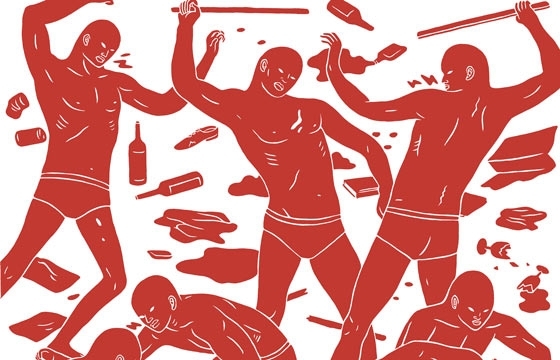 Our good friend and October 2014 cover artist Cleon Peterson just completed album art for the band Single Mothers, and, well, the cover is epic. The band also sent us the look of their new video for the track "Half-Lit" this morning, which is a classy look into what energy looks like in black and white. Music Video: CARIBOU "Our Love"
We have been looking forward to Caribou's new LP, Our Love, to drop, and finally today its "officially" out for consumers to purchase. We think its one of his absolute best albums, and Caribou just released a video for the title track with music video director Ryan Staake of Pomp & Clout. The director say of the video, "In "Our Love", I wanted to create a slow, brooding film that contrasted the seeming limitless of youth with the reality of death in later years. The film (which was photographed by Luca Ciuti) was shot on location in Ireland, at the beautiful Lough Ine House, about an hour and a half outside of Cork." We have been anticipating Flying Lotus' new album, "You're Dead," all summer long, and the album is set to hit... er, shops(?) on October 6/7 via Warp Records. 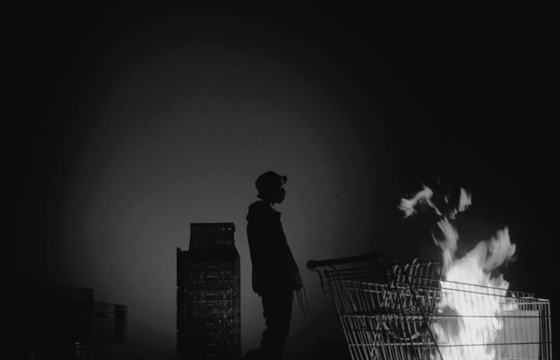 Hiro Mural just directed the video for the track "Never Catch Me" featuring a well-played vocal by Kendrick Lamar. 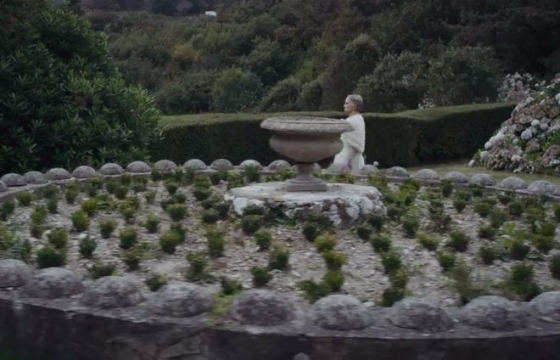 Beautiful video, great track... can't wait to hear the whole thing. 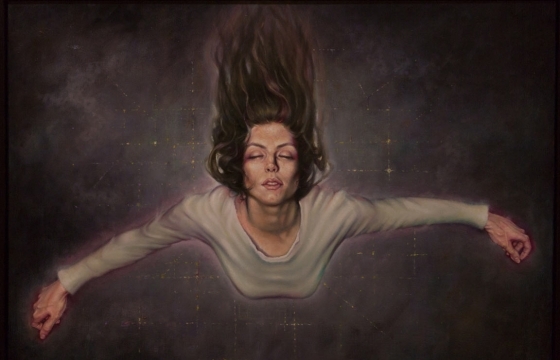 Sound & Vision is an exclusive group art exhibition featuring works by 25 of LA's most compelling visual artists. The event will take place at the legendary Sound City Studios location, birthplace of many of the greatest music recordings in rock n roll history. Music Video: Thom Yorke "A Brain In A Bottle"
We don't think Thom Yorke likes doing pre-press to announce his albums. Sure, he likes the BitTorrent route he went with his new LP, "Tomorrow's Modern Boxes," and he likes the idea of getting rid of middle men and giving artists the chance to make their own money from their art and craft, but I'm convinced he wants to avoid talking to music journalists every few years to talk shop. 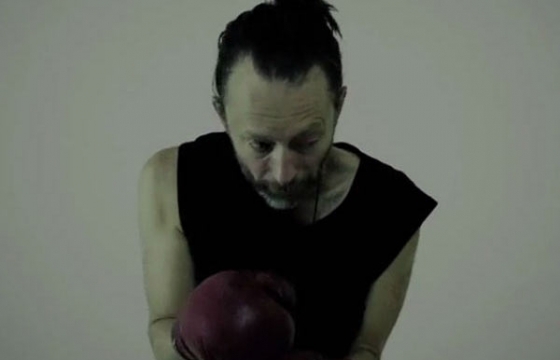 So we get an unexpected album, and we get a glitchy video of Thom with boxing gloves for the opening track "A Brain In A Bottle," and all is good. 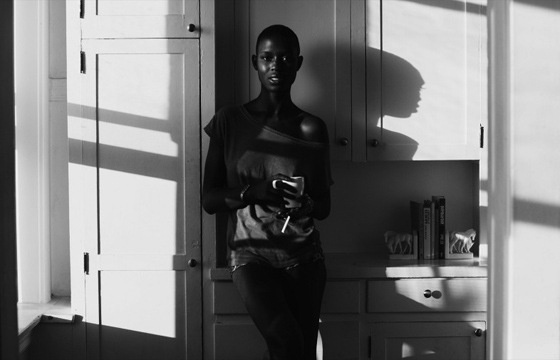 Khalil Joseph x Seu Jorge "The Model"
Khalil Joseph directed two of our favorite music videos (we should probably call them short films) from the last couple of years, Flying Lotus' "Until the Quiet Comes" and Shabaaz Palaces' "Black Up." Back in 2010 Khalil also joined forces with the renowned Brazilian singer and actor Seu Jorge (City of God, The Life Aquatic) to create a two-part film inspired by Jorge's self-titled Seu Jorge and Almaz album.